Do you have a good concept for working together with a partner outside the creative industry on a current social issue? 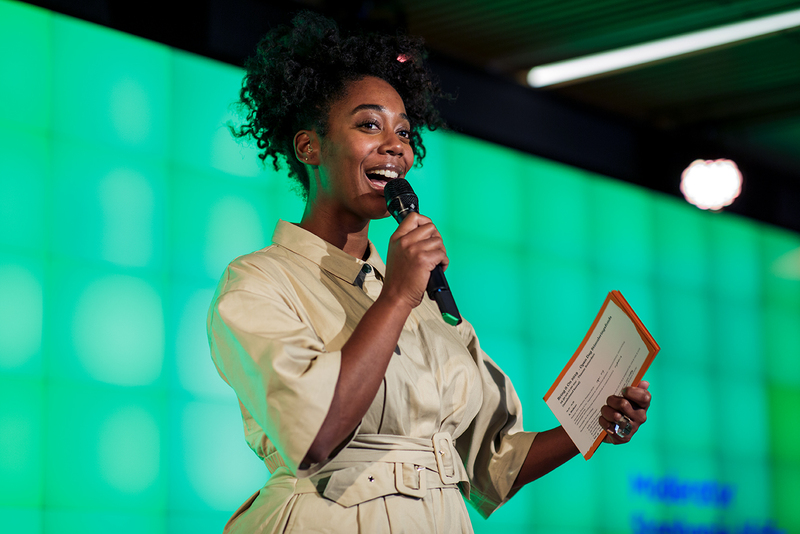 The Fund is inviting makers and designers to submit a proposal with this partner, aimed at jointly tackling an urgent theme. 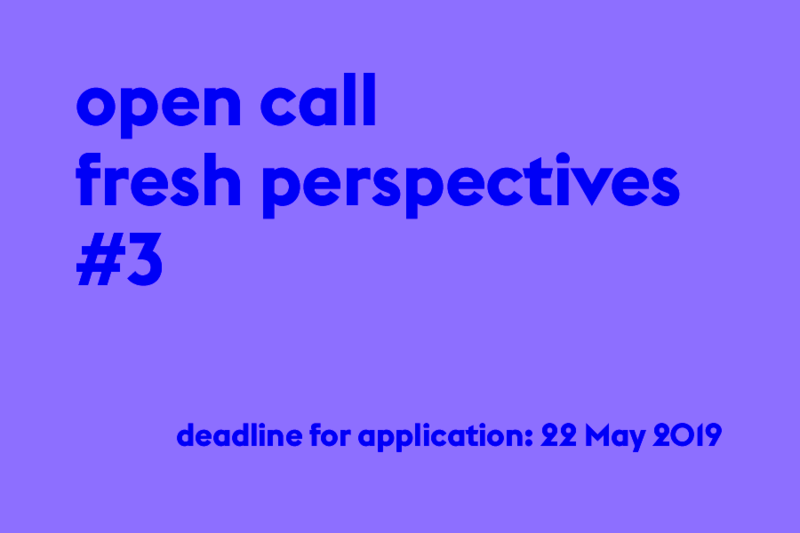 With the Fresh Perspectives Open Call, the Fund aims to stimulate collaboration between designers and renowned companies, organizations or knowledge institutions. Submission is possible until 22 May 2019. Every year, the Fund supports hundreds of talented makers and designers in the development of their professional practice. The research and experiments carried out by these makers are often at the beginning of the design chain. This involves the unrestrained combination of knowledge and methods and often leads to new insights, concepts and prototypes. The Fund has identified a strong need among makers and designers to further develop the results of these studies and make them applicable outside their own discipline or professional practice. However, there is often a lack of decisive clout in the guise of a sturdy external party that is able to translate ideas into results, At the same time, the Fund sees that organizations and companies can benefit greatly from a designer's fresh perspective on a wide range of complex issues. All too often, however, a designer is involved in the process too late or not even at all. The aim of this call is to bring together designers and parties with a solid social or expert position. The Fund is challenging these parties to utilize this collaboration to arrive at innovative, surprising solutions for today's design challenges. 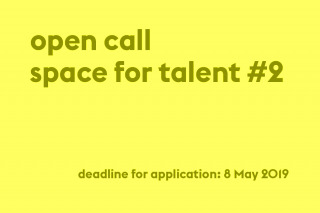 Creative Industries Fund NL is setting aside €180,000 for this Open Call. The maximum grant per project is €40,000, divided across two phases. Depending on the task, the outcomes of the collaboration may assume a diversity of forms, for instance a product, intervention or service. Collaborating with international partners is an option, however a Dutch interest should prevail within the project. a form of presentation relevant to the sector is included at the end of the process. the designer acts as the coordinator, i.e. they submit the application on behalf of the collaborating parties. there is no question of a commissioning-client relationship between the parties. The financial contribution is divided over two phases. Proposals provide insight into the entire process, but focus specifically on the substance and activities involved in the first phase. 1. 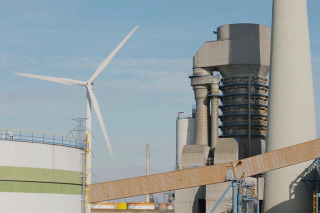 The initial phase covers a period of up to five months, during which preliminary research is carried out, the project is prepared and the collaboration is made concrete. For this phase, a sum of € 10,000 per proposal is available. The outcome of this phase is a detailed project plan, the planning of activities, a budget and a signed collaboration agreement between the two parties for the follow-up phase. This package also serves as the application for phase 2. 2. The second phase is intended for further elaboration and implementation and/or the assessment of actual results. A maximum sum of € 30,000 per proposal is available for this phase. This sum can be roughly divided over the design and research hours of the designer/maker and the partner, materials and other costs. A phase 1 grant being awarded is not a guarantee that a phase 2 grant will be awarded. The Fund may select more projects for a first phase than there is budget available for the second phase. 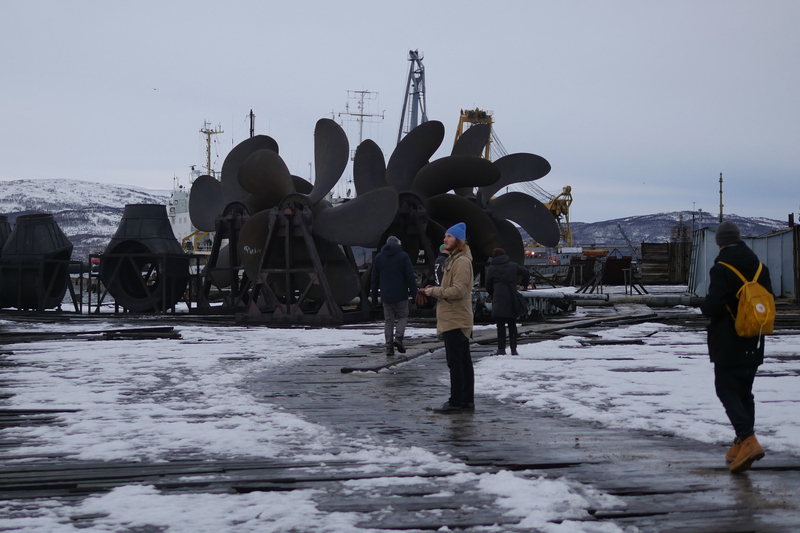 The application for the first phase can be submitted via the Creative Industries Fund NL's online application environment by Wednesday, 22 May 2019 at the latest. Find more information about the Open Call here. 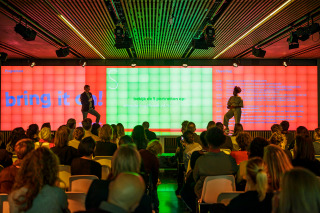 After a successful first edition last year, the Creative Industries Fund NL once again organized Bring it on! on Thursday 28 March. On this open day, the designing sector came together, we talked to applicants and potential applicants in 80 speed dates and we demonstrated the importance and possibilities of the Fund through various projects and in discussions with supported design talent. For the Fund, the social impact of supported projects has significant value, and this also came to the fore in various podium discussions. 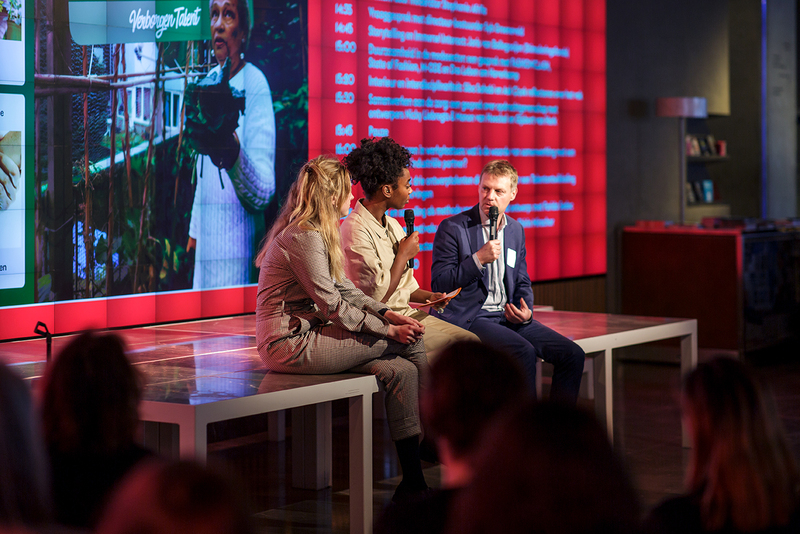 For instance, we talked about sustainability in the fashion sector and the collaboration between designers and healthcare professionals in the search for solutions to complex issues in the health and welfare sector. Designers, makers, talents and institutions showed what the subsidy they received has meant for them and together we discussed new developments. We launched the Interior & Interdisciplinarity Open Call, and organized a meeting before the plenary session for all the designers and makers who received a talent development grant from the Fund this year and an expert meeting for the applicants selected for the Designing a Community of Care Open Call. The exchange of knowledge and experiences played a central role during these meetings. Bring it on! 2019 was concluded with network drinks for all the visitors. 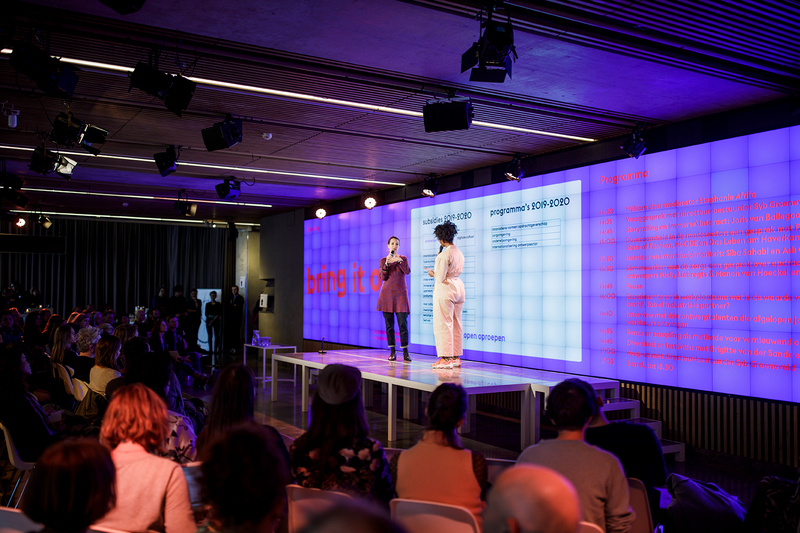 Prior to the plenary program we organized a meeting for all designers and makers who received a talentdevelopment grant from the Fund this year. Moderator Stephanie Afrifa introduced the speakers. 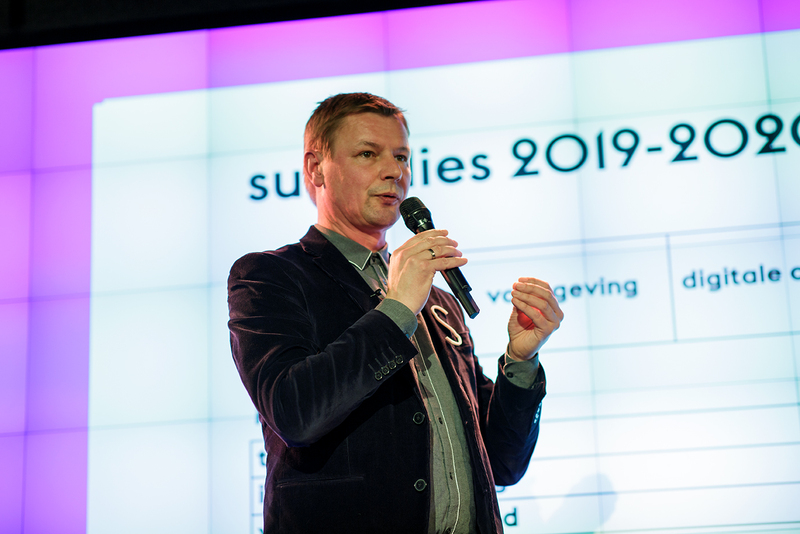 Executive director Syb Groeneveld looked back at the past year, presented the 2018 annual report and introduced the plans for the coming period. 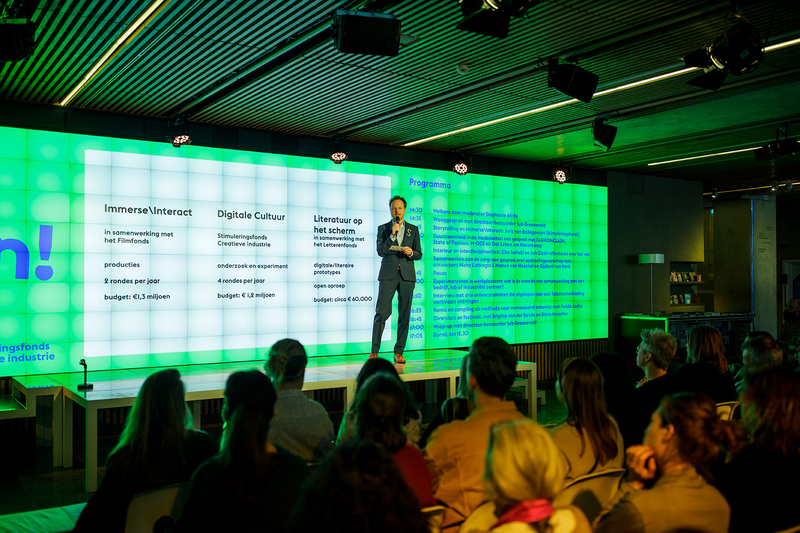 Joris van Ballegooijen, coordinator Digital Culture and Immerse\Interact, listed the options that the Fund has to offer for makers and storytellers. 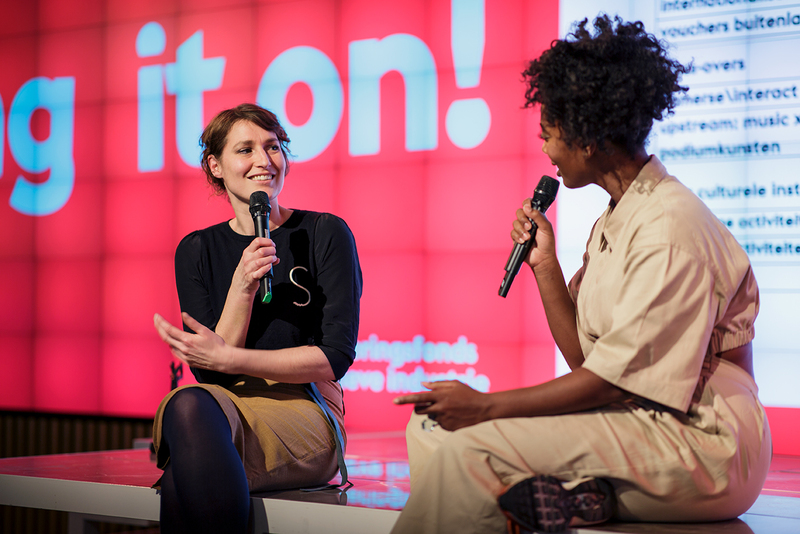 Andrea Kristić, grant officer Design, opened the conversation about sustainability in the fashion sector. 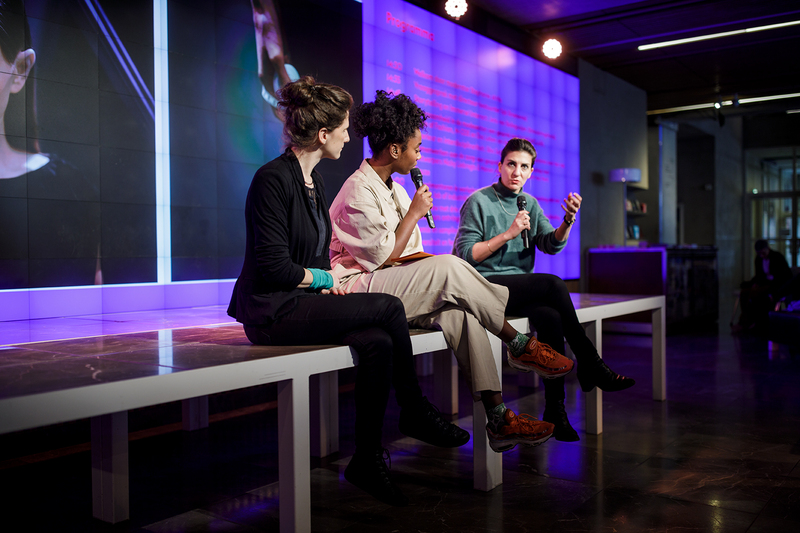 Fashion platforms FASHIONCLASH, State of Fashion and M-ODE, and fashion collective Das Leben am Haverkamp discussed sustainability in the fashion sector and their own practice. An important part of Bring it on! were the speed dates with employees of the Fund, an employee of Fonds Kwadraat and the BNO. Eva Roolker, coordinator Design, lauched the second Open Call Interior and Interdisciplinarity. 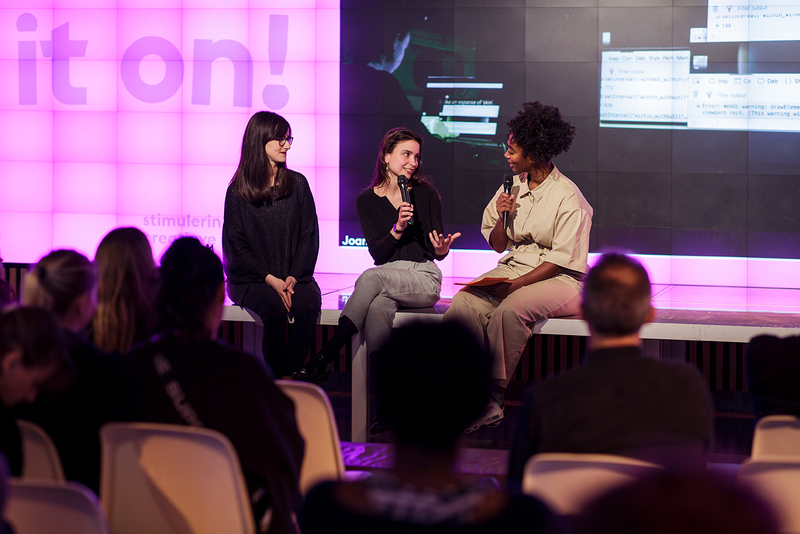 Designer Siba Sahabi and consultant Aslı Çiçek reflected on the profession in the context of the Open Call Interior and Interdisciplinarity. Jetske van Oosten, programme manager Health care and Education, about the importance of the Open Call Designing a Community of Care. 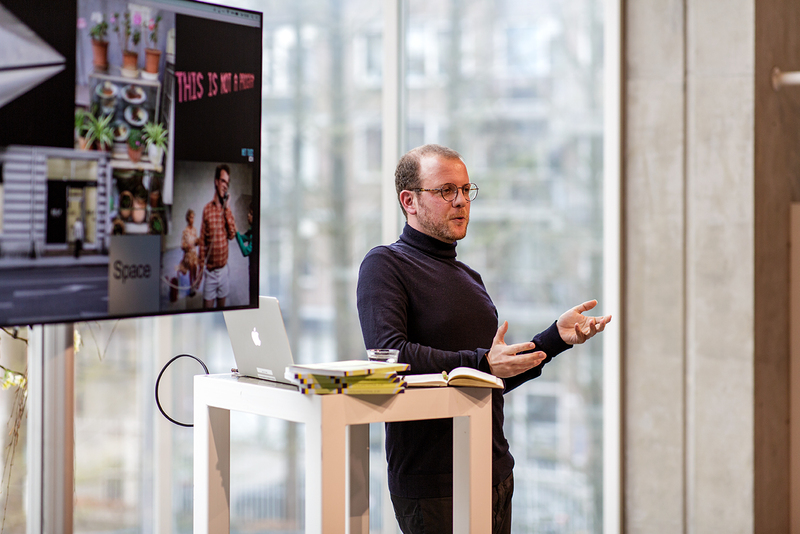 Designer Manon van Hoeckel and Gijsbert van Herk (chairman of Humanitas) talked about commissioning in healthcare. Designers Joana Chicau and Sofija Stanković (TeYosh) received a Talentdevelopment grant from the Fund and explained what this brought them. 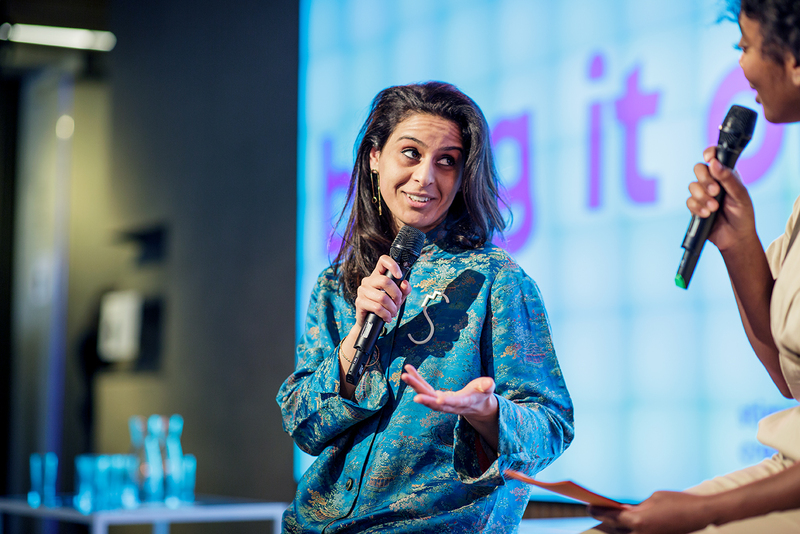 Zineb Seghrouchni, programme manager Internationalization, told the public about remix and sampling as a method for innovative design. Farida Sedoc and Navin Thakoer used remix and sampling as a method in their work and told about their practice. 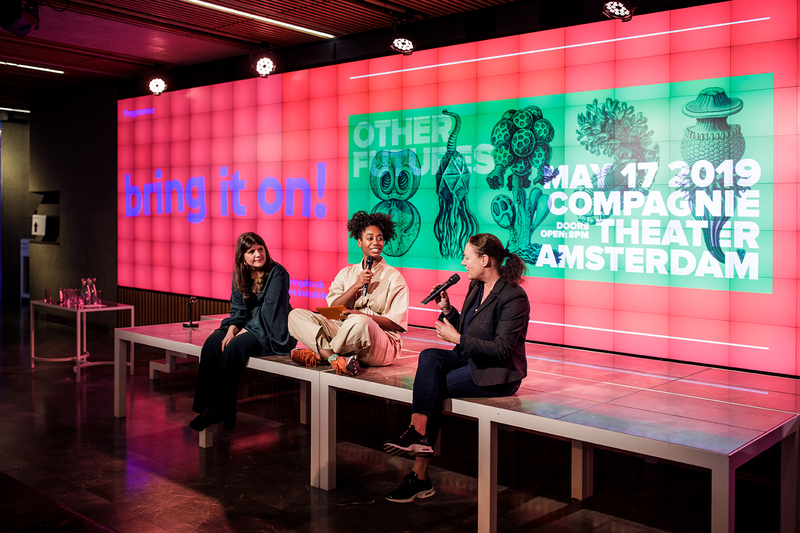 Initiators Brigitte van der Sande from Other Futures 2020 and Shirin Mirachor from Get Me - for today's activist explained their festival programming. 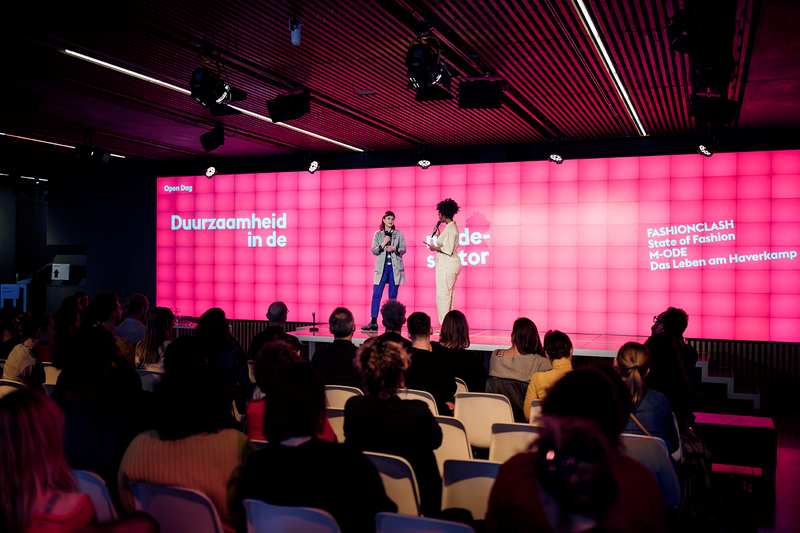 The Creative Industries Fund NL has appointed Marian Duff (founder of MAFB and OSCAM, read more) as its Talent Development scout. 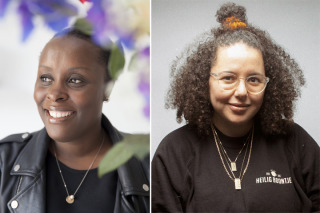 The Fund has given her the task of selecting four talented designers or makers who have developed outside the regular art or architecture education system and who work on the boundaries between the creative industry, street culture and metropolitan dynamics. These makers often work with new frames of reference that question the status quo of the creative industry. With this procedure, the Fund aims to contribute to a more inclusive design sector. In addition to Marian Duff, the Fund intends to appoint a second scout. 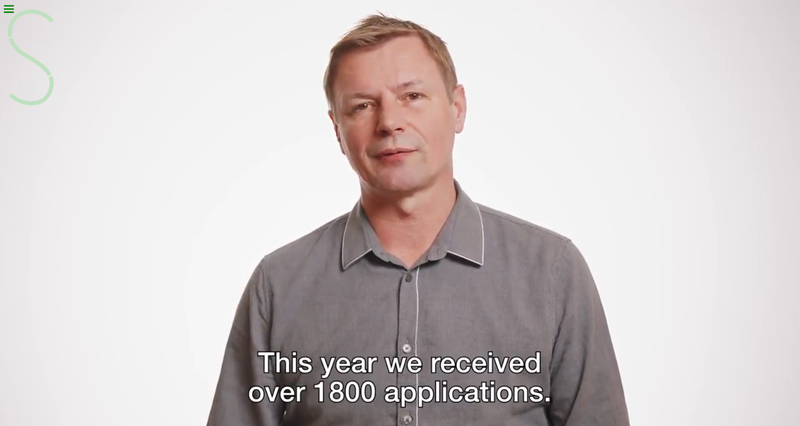 Under the current structure of the Talent Development grant programme, only designers and makers who graduated no more than four years ago from a relevant study in the field of architecture, design or digital culture can apply. This means that applicants without a design degree cannot submit a proposal to the advisory committee. The Fund recognizes that a large number of promising makers are following a different route towards the professional design sector. In order to give this group the opportunity to professionalize further, the Fund will be experimenting with this procedure in 2019. The scouts each select four makers who receive € 1,000 from the Fund to draw up a development plan. The selected people can submit this plan in the second Talent Development round. A total of 60 development plans are submitted to the Talent Development advisory committee in this round. So, 8 of these plans come from makers who have been nominated by the scouts. The other 52 have already been selected by the committee in the first Talent Development round. On the basis of the plans submitted, the committee selects a maximum of 35 makers who receive a grant of € 24,000 from the Fund. At least two of these grants are reserved for the makers nominated by the scouts. A budget of € 56,000 has been reserved for this procedure within the Talent Development grant programme. This sum comes from extra funds that the Ministry of Education, Culture and Science (OC&W) made available for talent development in September 2018. The procedure focuses specifically on designers, makers or researchers living in the Netherlands who are not following a course of study in art or design and who have not graduated from such a study with a BA or MA degree in the past four years. have never before received a grant from the Creative Industries Fund NL. Both scouts will issue a call within their networks. In this way they aim to give as diverse a group as possible the opportunity to focus attention on their design practice. 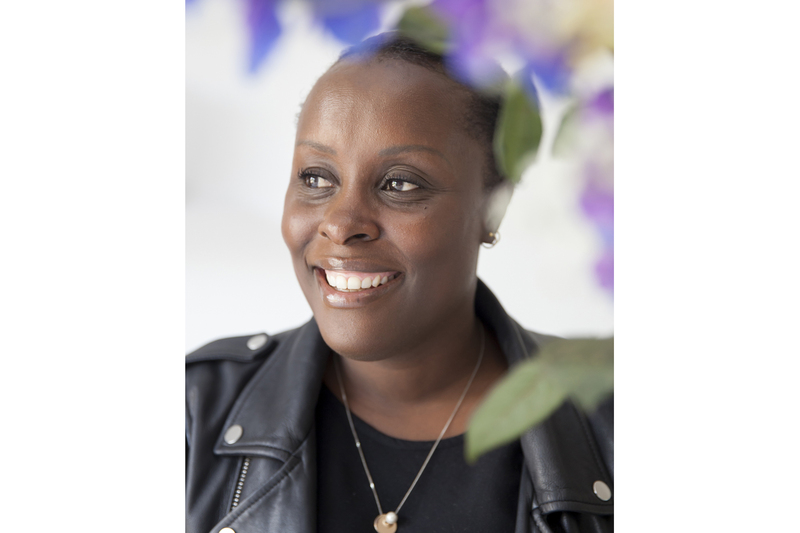 Marian Duff (1977, Paramaribo) is the founder of the international fashion community MAFB. The pretext for the creation of MAFB in 2008 was provided by the answers to the following questions: What role does diversity play in our perception of fashion? And is there such a thing as inequality in the world of fashion? In November 2017, Marian founded the Open Space Contemporary Art Museum (OSCAM), a museological platform for art, fashion, design, craftsmanship and development in Amsterdam with a focus on the Bijlmer district. 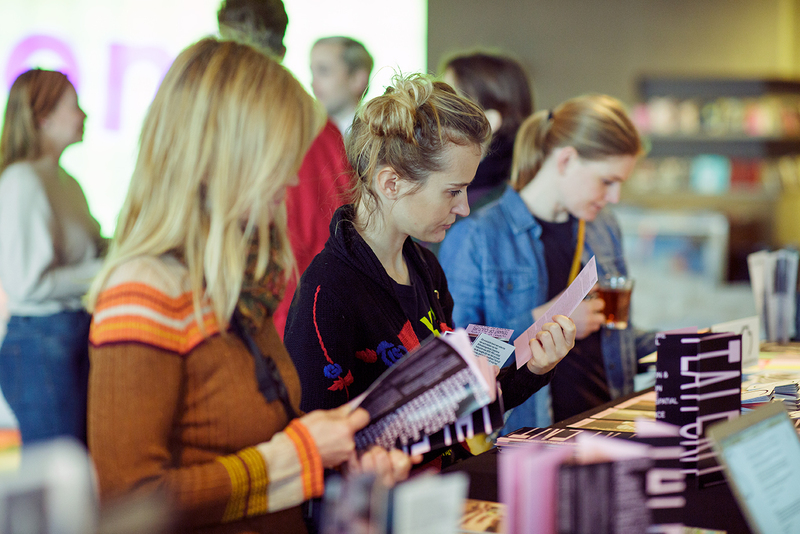 OSCAM has evolved into a creative meeting place where a broad audience meets and where a high-quality exhibition and activity programme is shown. In the coming years, this special place will be preserved by a wide range of partners that Marian Duff has linked to OSCAM: Decoratelier Nationale Opera & Ballet, Amsterdam Museum, OBA, Municipality of Amsterdam, CEC and advisory organization B&A Group. Marian Duff is organizing a scout night in Soho House, Rotterdam on 1 May from 19.00-21.00. If you would like to show your work here, please register via [email protected]. After registering you will receive additional information. Do you see opportunities for research, experiment or development of new knowledge in collaboration with a practical environment, such as a lab, development site or workplace? 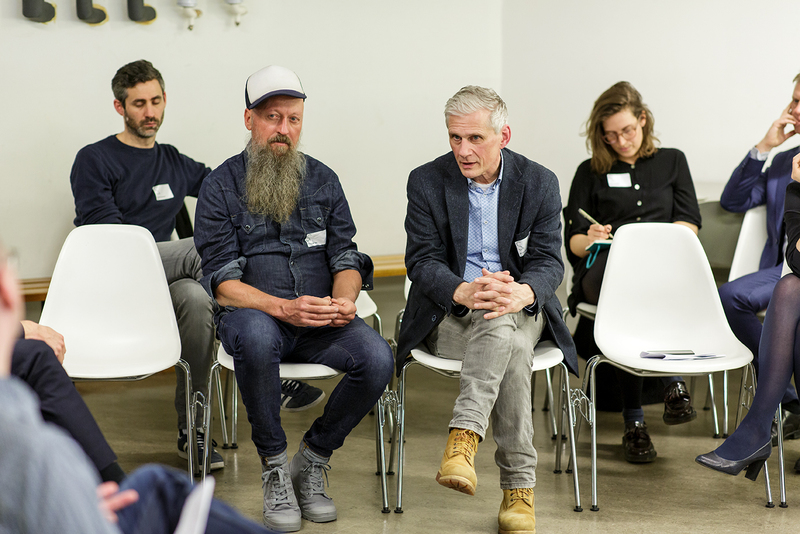 With the Space for Talent Open Call, the Fund aims to enable designers to create an environment together with a partner, where joint experimentation, the establishment of new relationships and the sharing of knowledge are central. Submit your proposal by Wednesday 8 May 2019 at the latest. This could involve collaboration with a workplace or lab, but also, for example, an occasional collaboration with a team of scientists or with a producer who is pursuing innovation. Together the partnership works on issues that transcend their day-to-day practice/design practice. For instance, the use of sensors within 3D textile structures or the structural quality of bamboo. The call is intended for young or established designers, makers and architects. 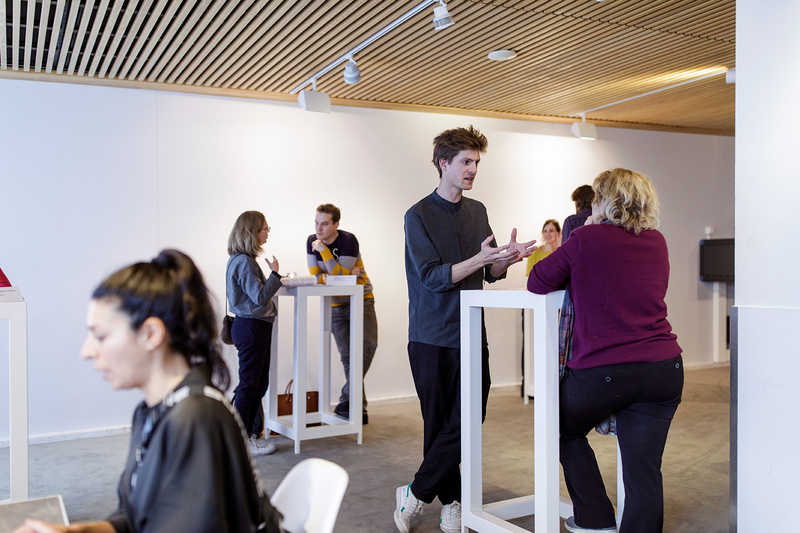 The aim is to create valuable new connections between the design field and social professionals, in addition to the artistic and professional development of the participating designers. 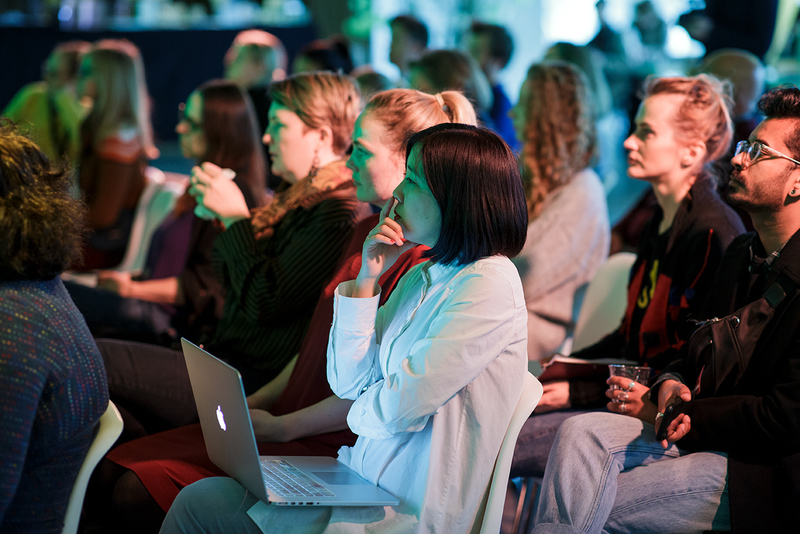 The Creative Industries Fund NL is making € 150,000 available for this open call. The maximum contribution per project is a standard € 25,000. The conditions for support are that there is a new collaboration between a designer and a partner that makes an intrinsic contribution and facilitates the project. Depending on the project, the collaborations can vary in form. Examples are research (including material research) within a lab, a residency programme at a knowledge institute, a special collaboration with a development site or experimental research with a partner from the business community. Click here for an overview of previously supported Space for Talent projects. The subsidy is divided into two parts: € 15,000 is reserved for the maker and € 10,000 for the partner's facilities and knowledge. The sums are granted under the condition that there is a collaboration agreement, which must be submitted no later than 4 weeks after the grant has been awarded. a form of knowledge-sharing or presentation relevant to the project is included at the end of the project. 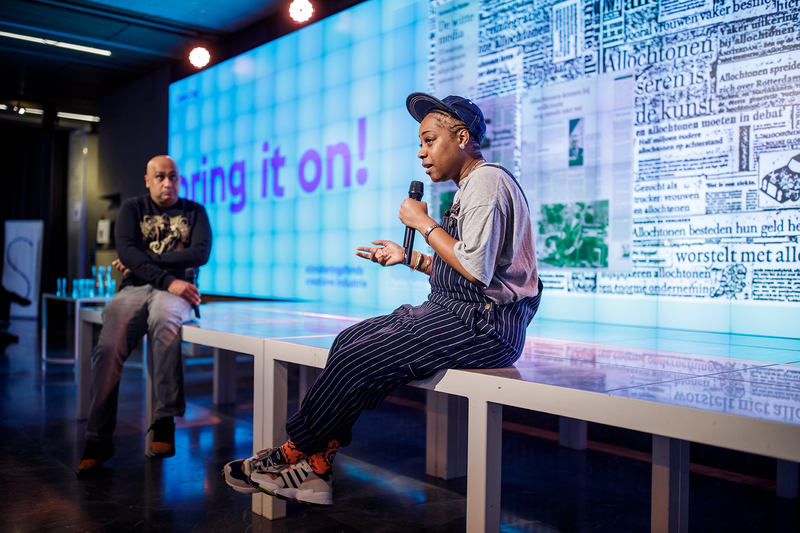 The application can be submitted until Wednesday 8 May 2019 at the latest via the Creative Industries Fund NL's online application environment. Find more about the Open Call here. Today the Creative Industries Fund NL published its 2018 annual report. We look back on the past year, during which the Fund granted subsidies of 13.8 million euros to designers, cultural institutions and festivals. In five video portraits, we also illustrate the power of design. NB: The full version of the annual report is only available for desktop and tablet. Mobile users are automatically redirected to the mobile version with a summary. By means of animated infographics, the digital annual report provides insight into the distribution of the available budget and the results achieved. In addition, short videos show the stories behind the figures. After all, it is the individual designers, collectives and institutions that define the diversity, originality and relevance of the design disciplines. 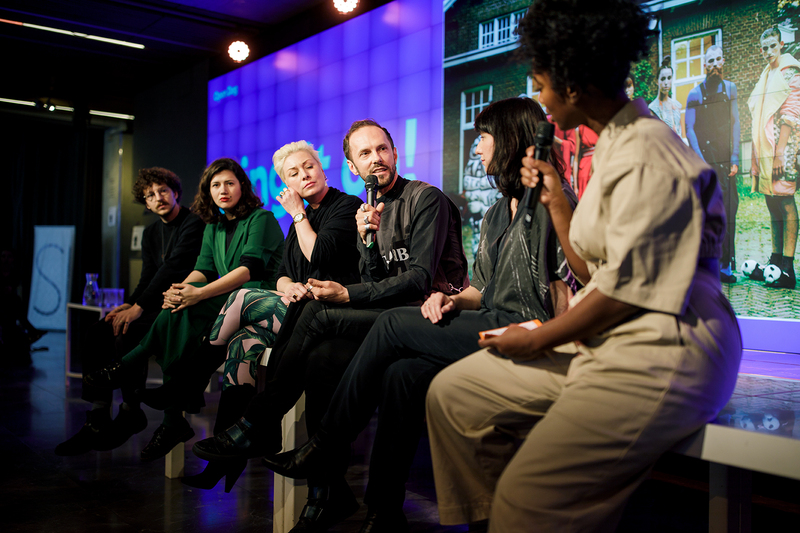 You can hear from solar designer Marjan van Aubel, fashion designer Duran Lantink, designer Simon Dogger, architect Arna Mačkić and Kathrin Ginsberg, the director of CBK Zeeland. In 2018, the Fund awarded grants to 593 projects by designers and we supported the programmes of 81 cultural institutions and festivals. By supporting research, experiment, production and presentation in and also between the disciplines of design, architecture and digital culture, the Fund once again made a substantial contribution to the quality of professional design practice in 2018. The website is only partially translated. For a full version, please check the Dutch website.